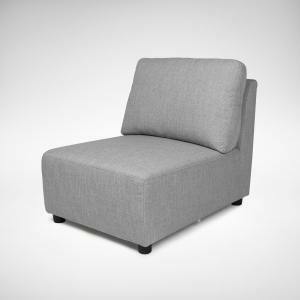 Discover modern Modular and L-shaped sofa designs from Comfort Furniture. These sofas are more flexible than regular sofas, giving you the freedom to be creative with it’s arrangement. They are also designed to allow additions and reductions, so you’re always free to re-configure them according to your space requirement. 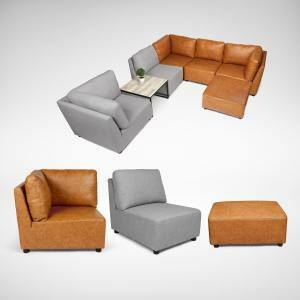 Find modular sofa designs made for homes and commercial spaces today!